App Nap is a great feature that arrived with OS X Mavericks which automatically pauses applications once they have gone unused for a period of time, helping to reduce energy consumption and saving battery life for portable Macs. 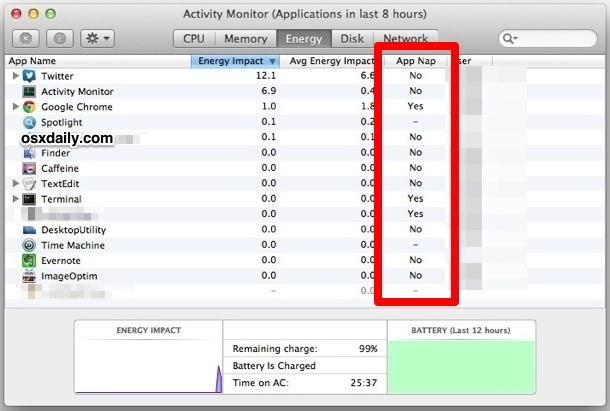 Though App Nap can make a big difference in extending the battery life of MacBooks, there are some unique situations where users may not want an application to pause itself when unused, inactive, or otherwise in the background. For these situations, you can selectively prevent App Nap by disabling it on a per-application basis. Most users should not disable App Nap without a compelling reason to do so. You must relaunch active applications for the toggled App Nap setting to take effect, whether you are disabling it or re-enabling it. 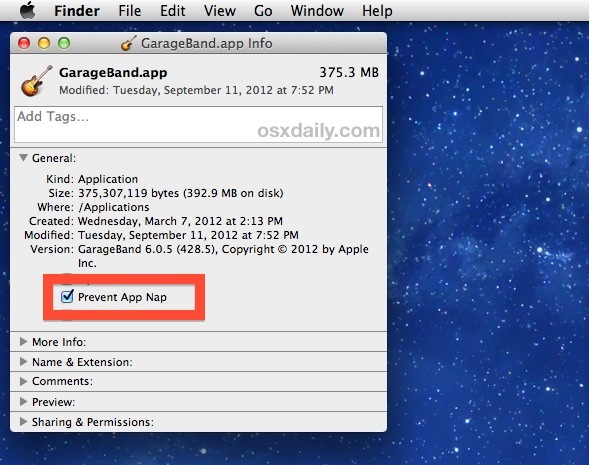 This process must be repeated for each application that you wish to prevent App Nap for. It’s safe to assume that all apps will use App Nap unless specifically directed not to using this trick. Those interested in automation, or who are running prior versions of Mac OS X, can use an advanced terminal trick with the kill command to force similar behavior on applications and processes. That trick continues to work in OS X Mavericks, but is obviously less necessary with the advent of the entirely automated App Nap feature. 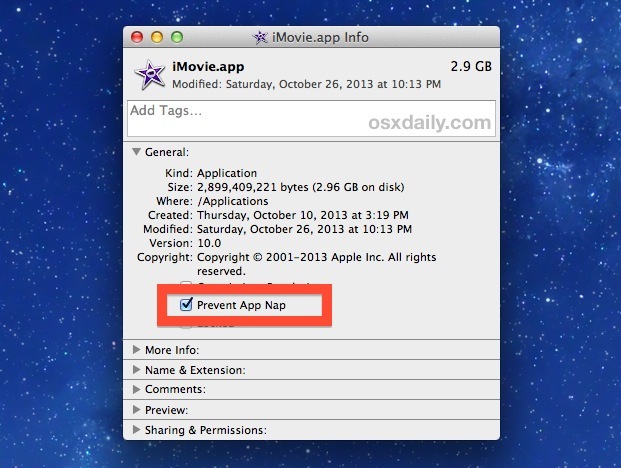 Can you Disable App Nap System Wide in OS X? What about disabling the App Nap feature for every app? As of now, there is no universal checkbox to disable the feature completely system wide, but you can manually disable the feature for every app you use to get a similar result. Not perfect, but that’s the option for the moment. You’d need to replace “ApplicationPlistGoesHere” with the appropriate app preference plist file, and repeat that for each applications plist document that you want to disable App Nap for (note the plist toggle is called “AppSleep” and not “AppNap”. 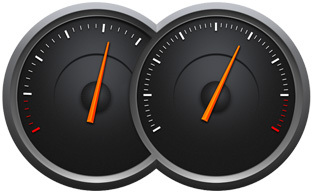 iTunesHelper – What does iTunes Helper do?